This event was available from Monday, June 5, 2017 12:00 AM until the event start date. Enter the main building through the Lobby for check in. Check in will happen from 8:30a-9:15a (please do not arrive earlier than 8:30a). which you can get more information about here. This registration is IN ADDITION to your Youth America Leadership Conference Registration. 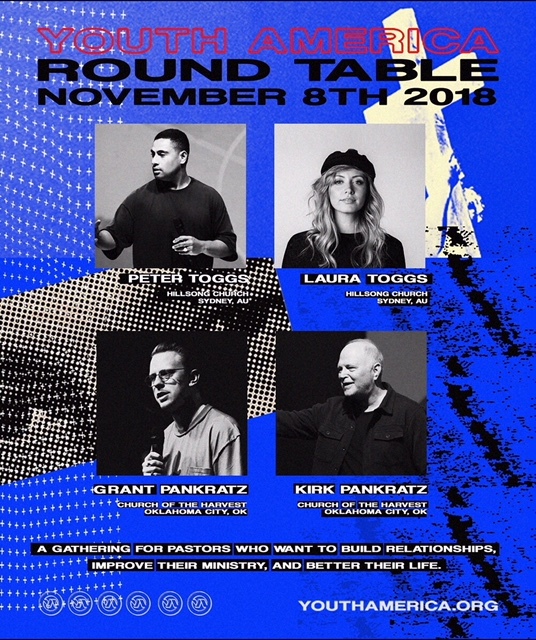 You will need to register for Conference AND register for Round Table.